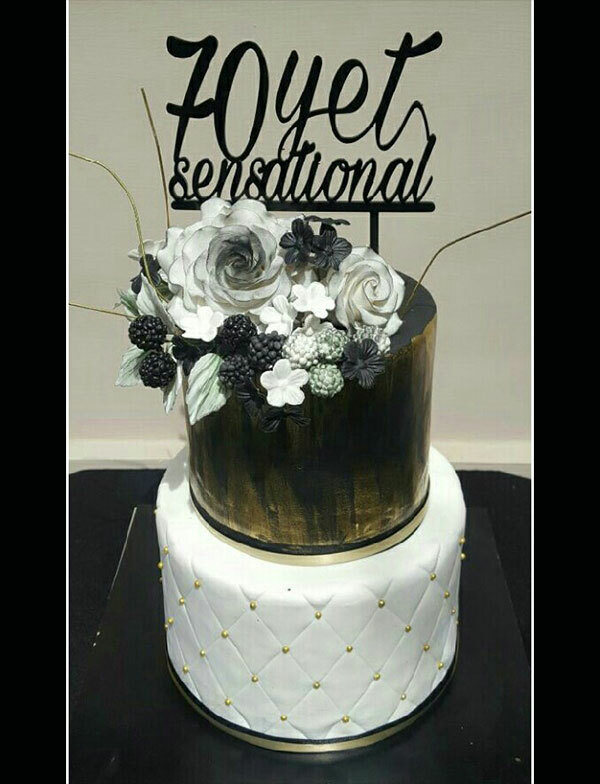 JJ Bakers one of the best bakery shop in Lucknow provides online cake delivery in Lucknow, anniversary cakes, gift boxes, Diwali gift items, gift hampers and customized cakes. 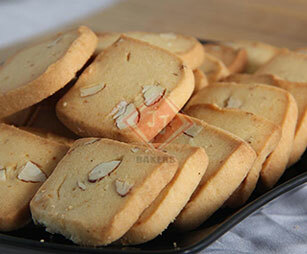 You can order best gift cakes, chocolates, birthday cakes, cookies and biscuits in Lucknow from us. 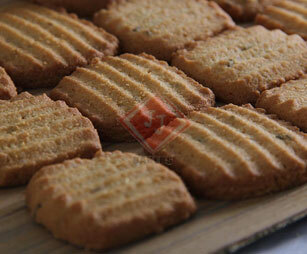 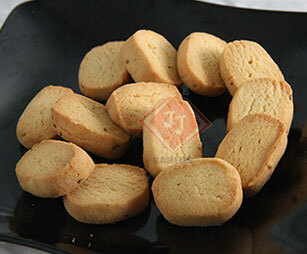 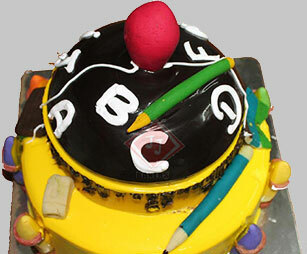 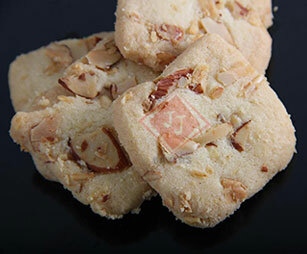 We also help you to send cakes to Lucknow or buy best cakes online in Lucknow. 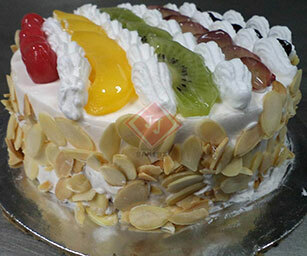 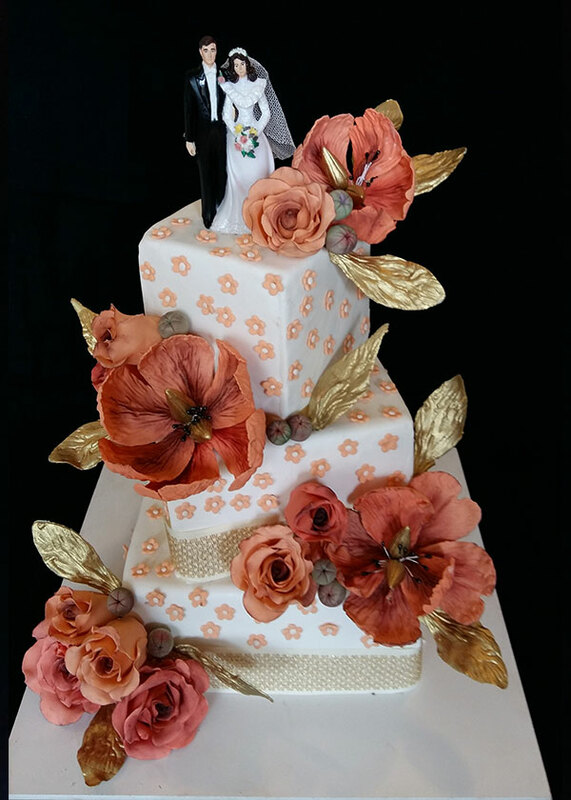 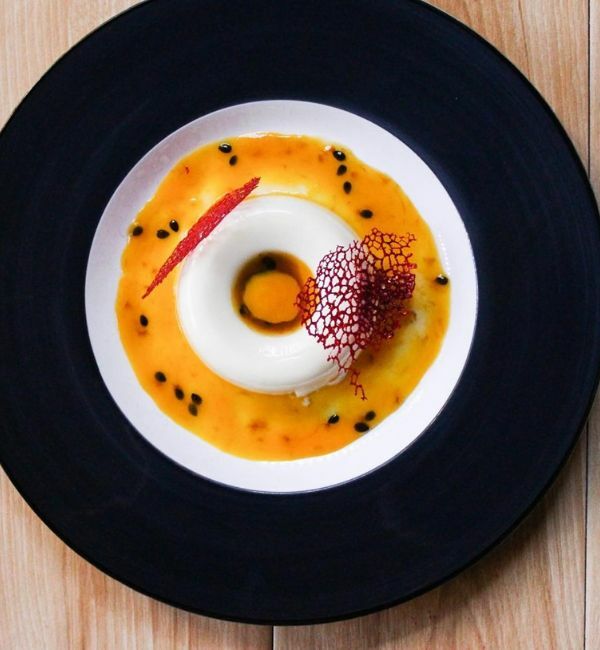 With the largest variety of cakes & pastries, we have carved a niche for ourselves.